hello all, i am new here and was hoping for some expert advise. 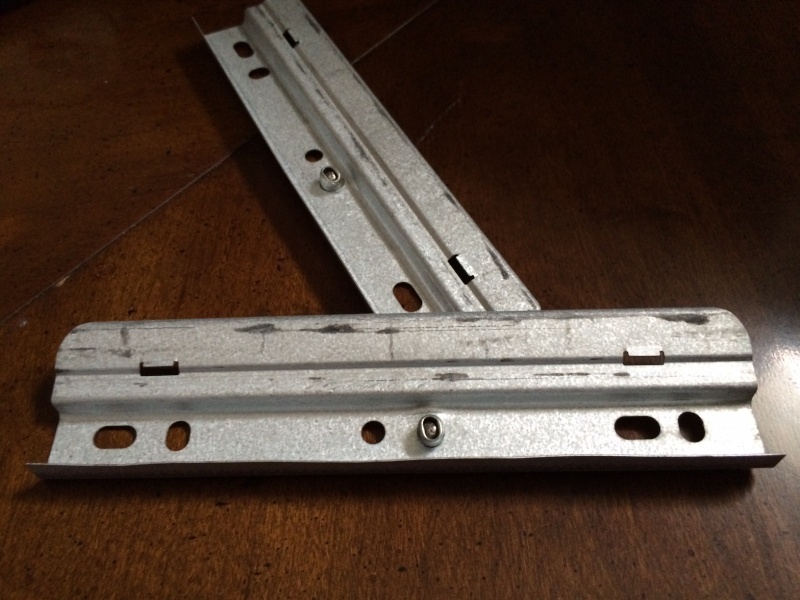 my garage door has some aluminum siding on the bottom portion of the panels in the joint area, it has some clips to hold this bottom piece of the panel in place, i do not understand how these clips work, it seems as if they are just sitting there. i can slide some of them from side to side. a few of them fell off and the siding is not secure. i imagine it is something simple however it is boggling i am missing something. a picture of the clips is included. if anyone can help me out id be super grateful, thanks guys.